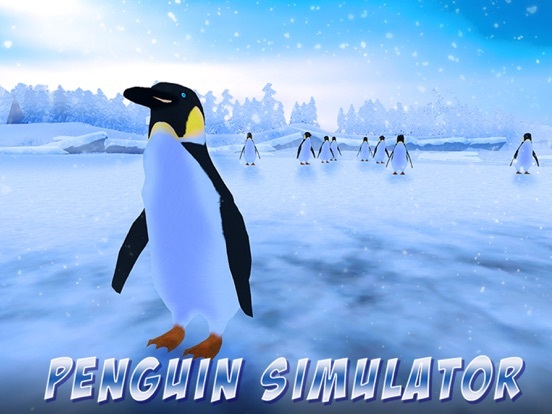 Live as a penguin in the wild polar nature of an Antarctic in Penguin Family Simulator. 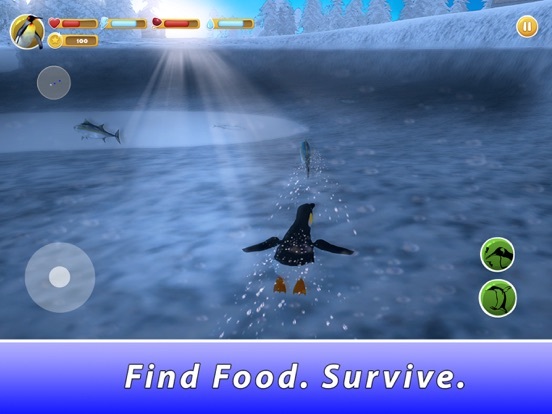 Lead a polar penguin flock in Antarctic animals survival simulator. Keep your wild bird flock smiling and waving in the polar Antarctic land. 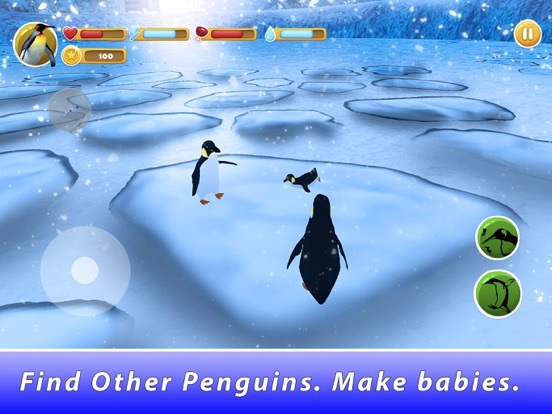 Chill out with your wild animal family in Antarctic with Penguin Family Simulator! Antarctic is cold, even for a penguin, so find another polar bird, start a flock and stay with family. 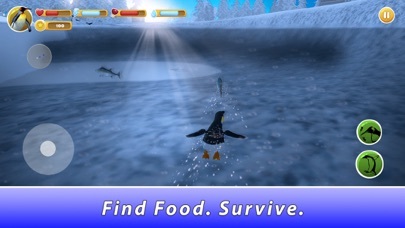 Penguin is a social bird, flock is vital for survival in the nature of simulator. 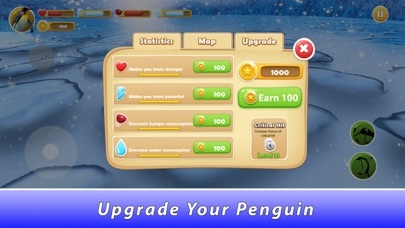 Ensure survival of the flock - grow stronger to take new penguin to the flock and struggle for family survival together. To survive Antarctic nature seek food, fight polar animals and breed - don’t get frozen in Antarctic. There’s a lot to do in the Antarctic, besides fighting nature and polar animals for survival. 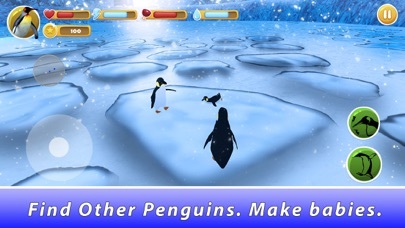 Take your penguin family on a polar mission! Or just be a wild bird. But missions will help you explore Antarctic, train your penguin and bird family. Live a life of wild penguin - nature calls your bird family to Antarctic survival! 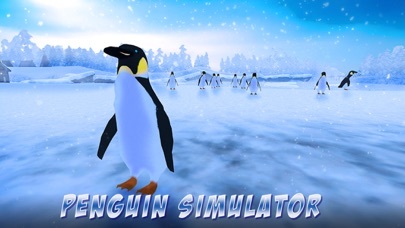 Experience wild birds life in our survival simulator - get ready for survival in wild polar nature of Antarctic. Face challenges of Antarctic nature and wild polar animals with your bird family. 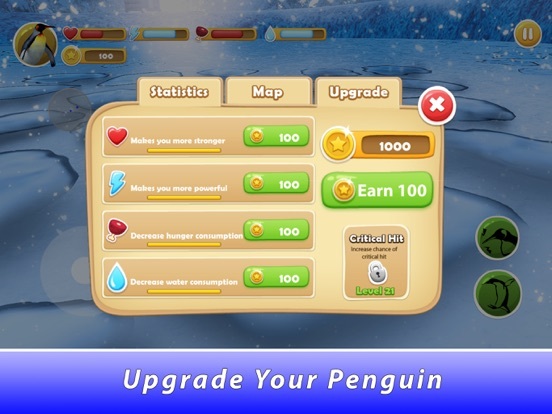 Enjoy survival of a cool polar bird with Penguin Simulator! Antarctic penguin survival is so freezing cool! Live with an Antarctic penguin flock in the polar animal survival simulator!